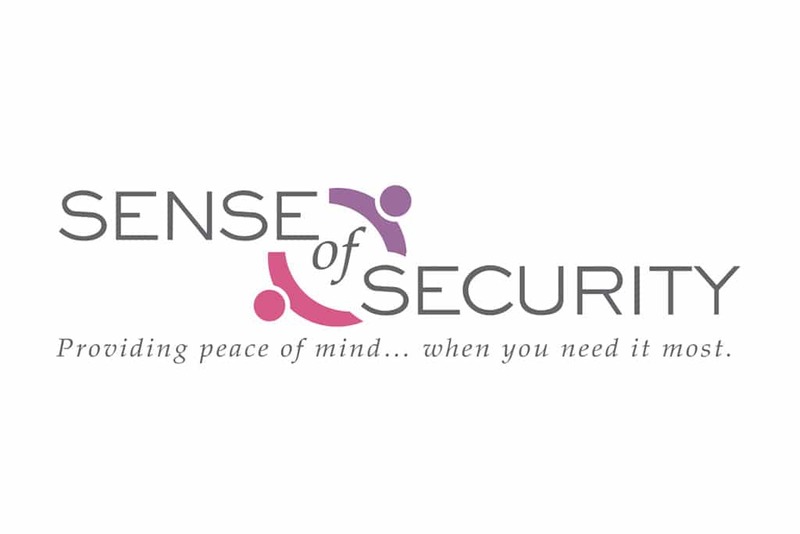 Sense of Security has provided more than $1.8 million toward housing, utilities, groceries, transportation, insurance premiums, and other basic living expenses of breast cancer patients in treatment. They have assisted more than 1,300 Coloradans living with breast cancer in over 48 counties statewide. 75% of the assistance provided by Sense of Security has been for housing assistance and groceries. These basic needs have been the top requests from breast cancer patients throughout Sense of Security’s existence. 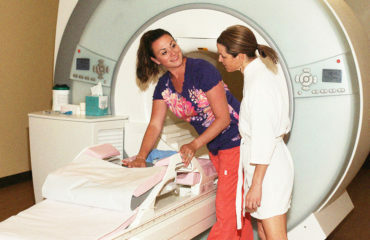 The Women’s Imaging Center is a Sense of Security Gold Level Sponsor. The Women’s Imaging Center uses highest rated digital mammography systems made by Hologic Dimensions and Selenia. 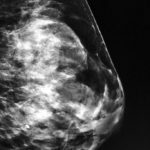 We offer breast mammography, ultrasound and other imaging services in Denver (Cherry Creek), Lakewood, Highlands Ranch and Westminster. 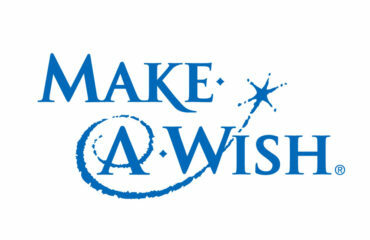 Call 303-321-CARE (2273) to schedule an appointment or make an on-line appointment request. 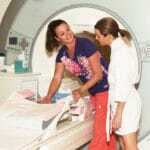 The Women’s Imaging Center is committed to providing individualized, innovative, state-of-the-art healthcare to women. 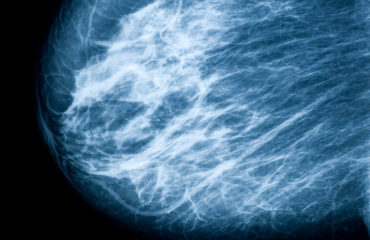 What is a 3D MAMMOGRAPHY exam? © Copyright 2018 The Women's Imaging Center - All Rights Reserved.